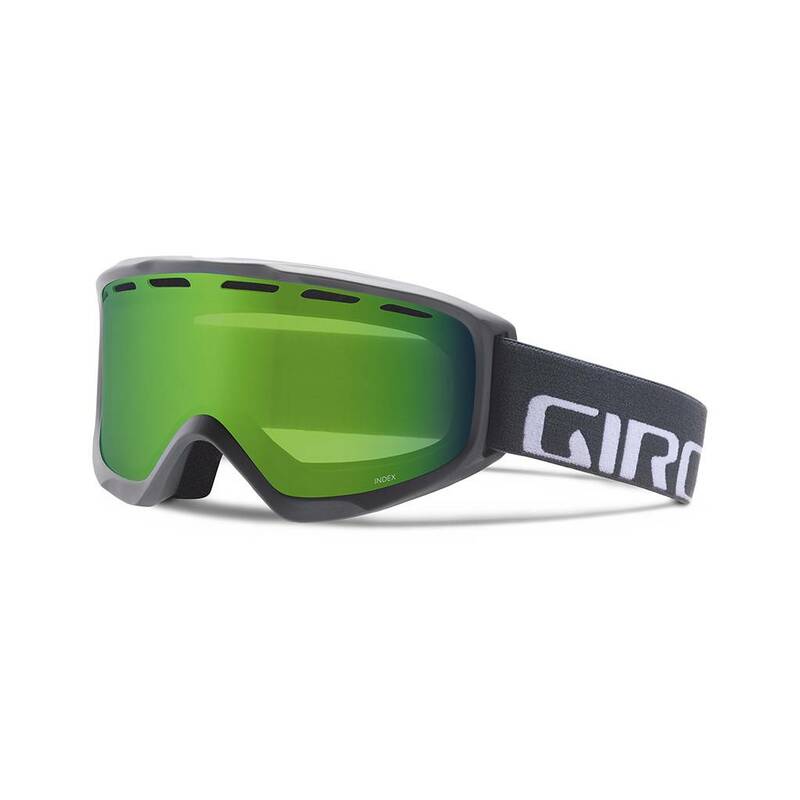 Engineered specifically for bespectacled skiers and snowboarders, the Index OTG (Over-The-Glass) features a finely crafted interior with extra volume to comfortably accommodate prescription frames. 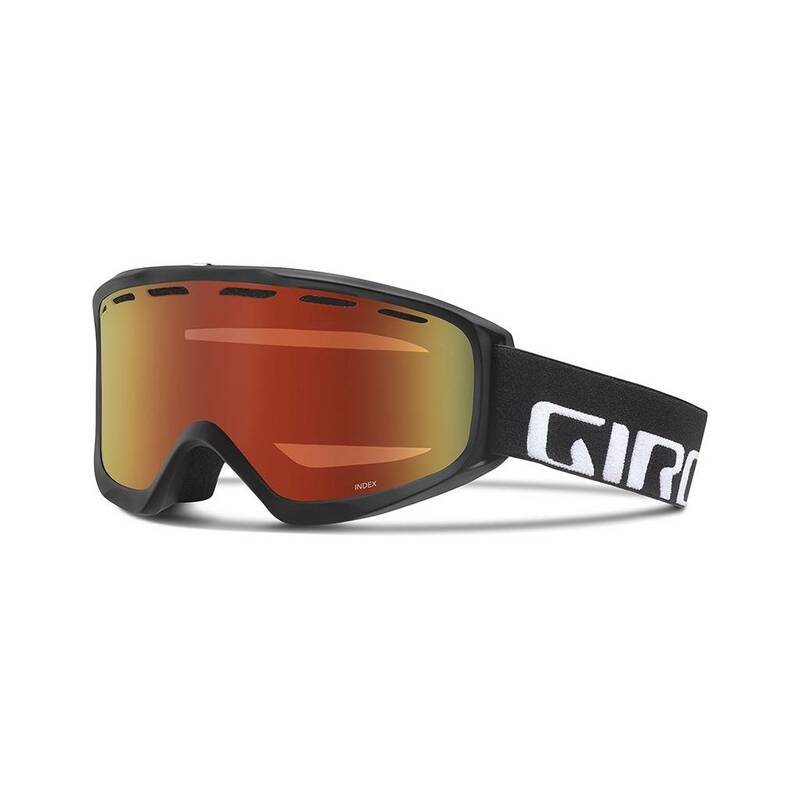 Engineered specifically for bespectacled skiers and snowboarders, the Index OTG (Over-The-Glass) features a finely crafted interior with extra volume to comfortably accommodate prescription frames. 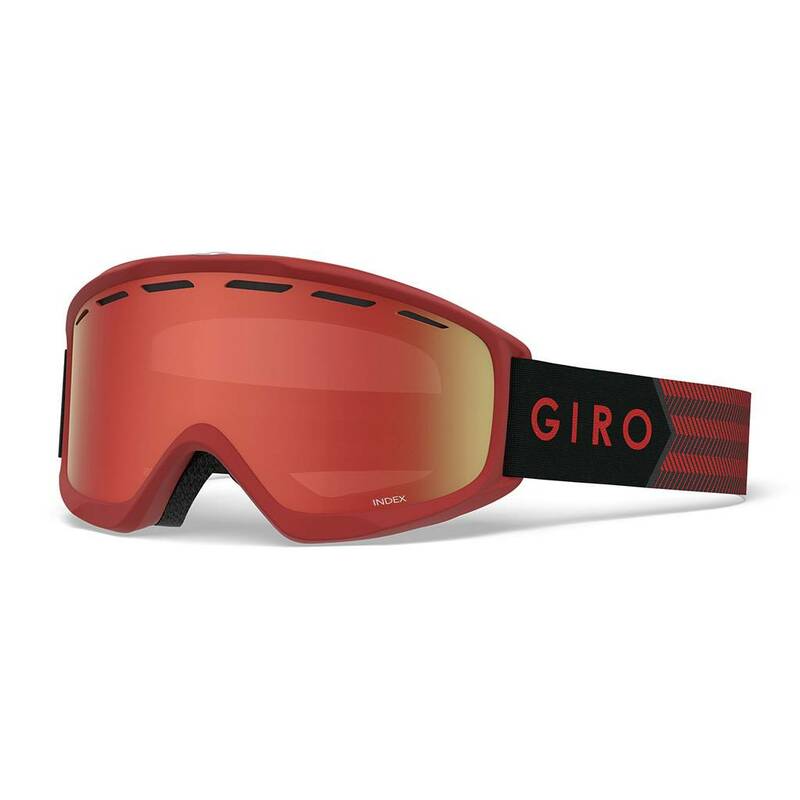 Increased air volume inside the goggle keeps your vision crisp, clear and fog free. 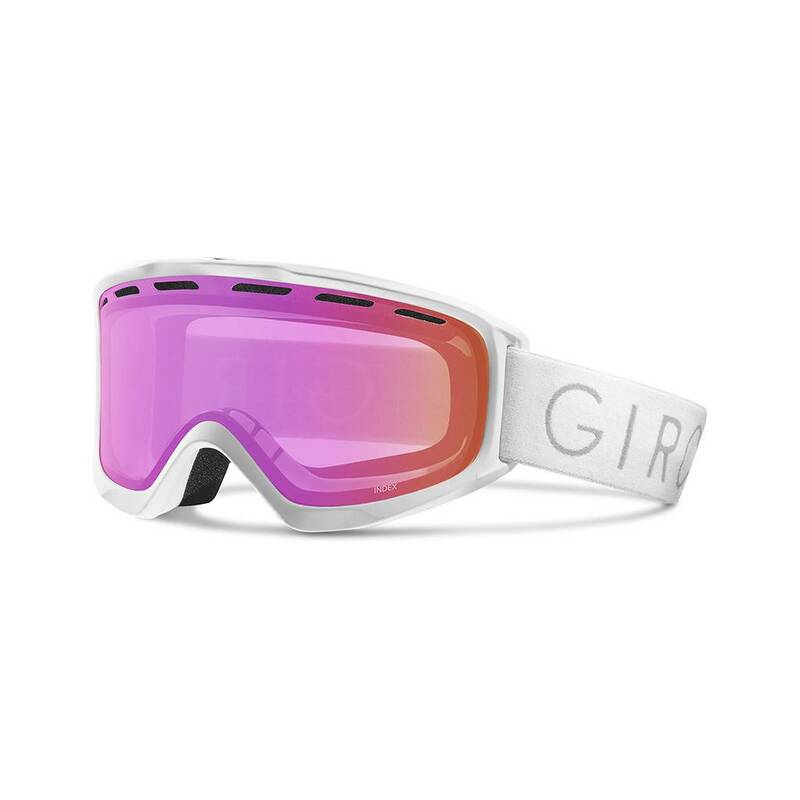 Flash-coated with a mirror finish, these snow goggles boast better vision thanks to improved light transmission.